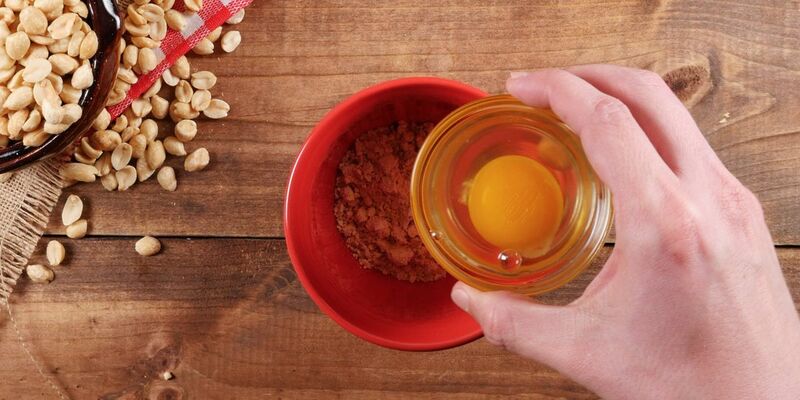 Just because you're on a low-carb diet doesn't mean you have to give up peanut butter and jelly. 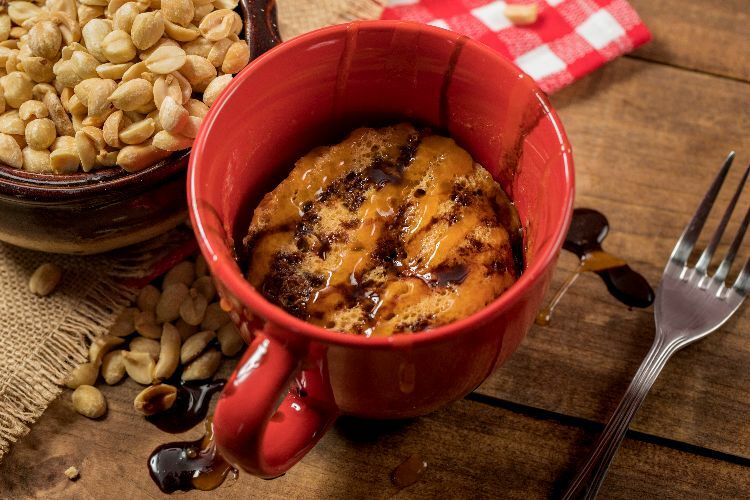 The recipe below is the perfect way to fulfill your craving: a peanut butter mug cake for one that's easy to make. This PB & J mug cake recipe couldn't be simpler - just mix together the ingredients, microwave and enjoy. With a sweet jelly surprise in the middle, this mug cake makes an ideal low-carb dessert. Place all of the ingredients except for the jelly in a mug. Whisk with a fork until well combined. Add the jelly to the top of the batter. Microwave for 1 minute and 30 seconds, depending on your microwave. Allow to cool 1 minute before consuming.